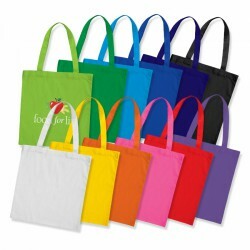 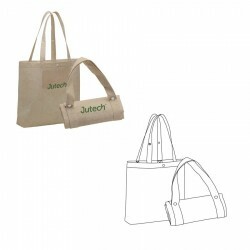 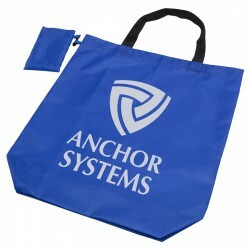 Printed calico bags & jute bags are popular trade show giveaways. 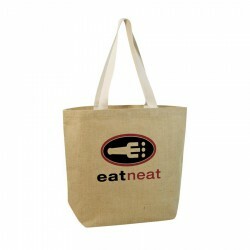 Stand out in any industry tradeshow with any of our simple yet impactful promotional calico and jute bags. 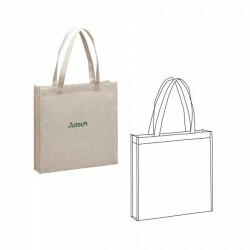 These promo products are made with 100% natural material and manufactured with longevity in mind. 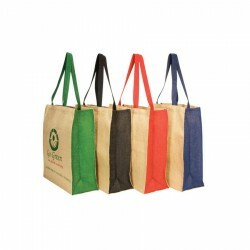 With these customised bags, you will not only be promoting your brand easily but you are also encouraging your customers to go green. 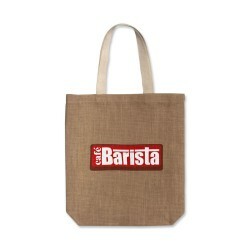 Our selection of branded calico and jute bags features a variety of styles to choose from. 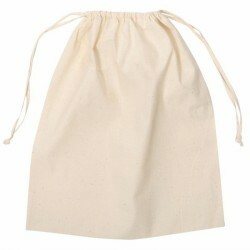 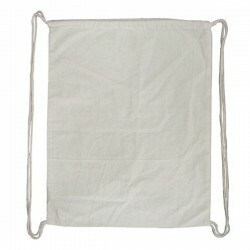 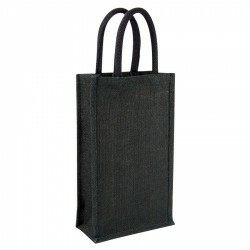 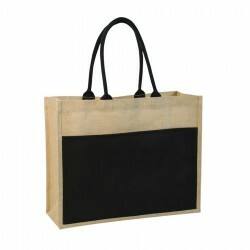 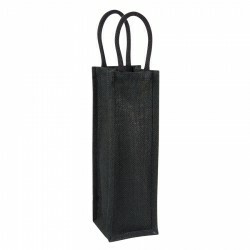 If convenience is what you are after, we have custom jute bags which can be folded and tucked away easily. 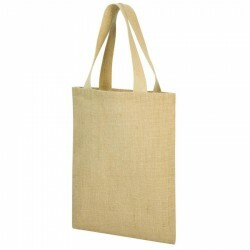 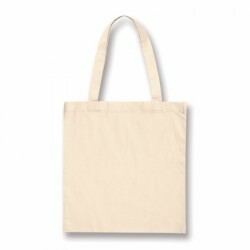 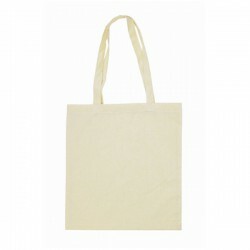 We also have printed jute bags in satchel, shopper, shoulder bag and drawstring style. 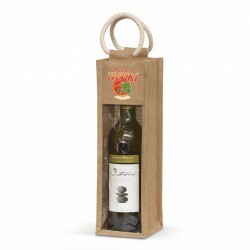 We even have customised wine bags which complement corporate wine gifts. 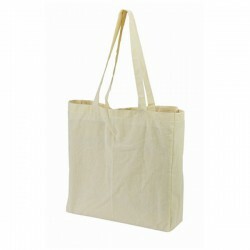 To know more about our printed calico and jute bags, simply click on the images.